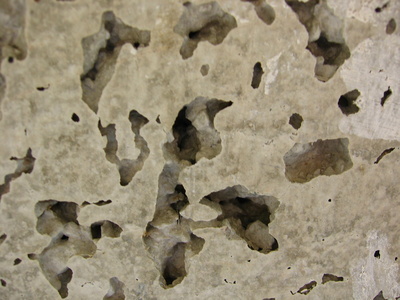 Concrete on your vehicle can be unsightly and a potential problem for your paint's finish. 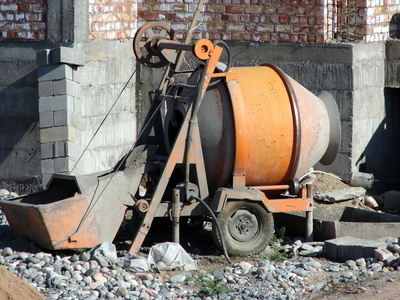 Construction workers routinely get concrete on their vehicles. If concrete is left too long on the finish, compounds in it can damage the paint and cause sun fade marks. Concrete is porous, so there are a few things that can remove it safely without damaging the clear coat, paint or primer on your vehicle. It only takes a few tips, special products and tools to remove the unsightly material. Park the vehicle in the shade out of direct sunlight and heat. Wash the entire vehicle with soap and water as you would normally. Mask off any sensitive areas on the paint that you do no wish to be affected by the chemicals, such as emblems and decals. Spray a liberal dose of full-strength vinegar on the concrete. Wait five minutes and repeat the spray application. Do it as many times as necessary until the concrete begins to soften. 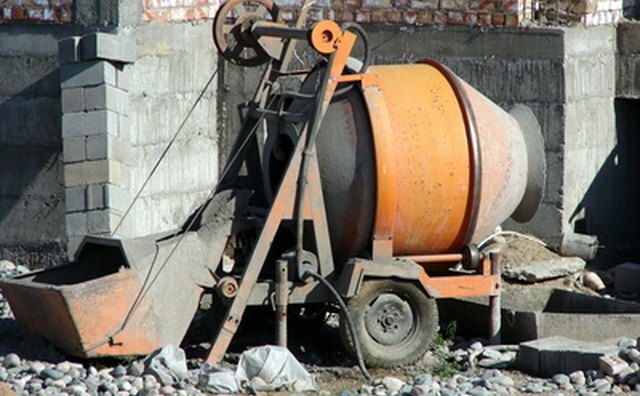 Direct a high-pressure nozzle onto the concrete, concentrating the spray to lift and dissolve the concrete particles. If the concrete isn't dissolving, use more vinegar applications, waiting several minutes between sprays. Try the high-pressure nozzle again, concentrating directly on the concrete. Use several applications of full-strength vinegar as you did in the previous steps. Wait for the concrete to be completely soaked. As it begins to dissolve, use an old plastic credit card to chip away at the edges of the concrete. Work at it using a shaving motion. The plastic card will not damage the paint. Purchase one of the kits designed to professionally remove concrete stains (see References). They use formulated concrete removal chemicals that do not harm the paint and contain no toxins. Cover the concrete stain areas with liberal amounts of the cleaner. The chemical reaction will turn the surface area white and then it will darken. Do not rinse the surface, but continue to apply several spray passes over the areas, keeping the concrete saturated for at least 20 to 30 minutes. 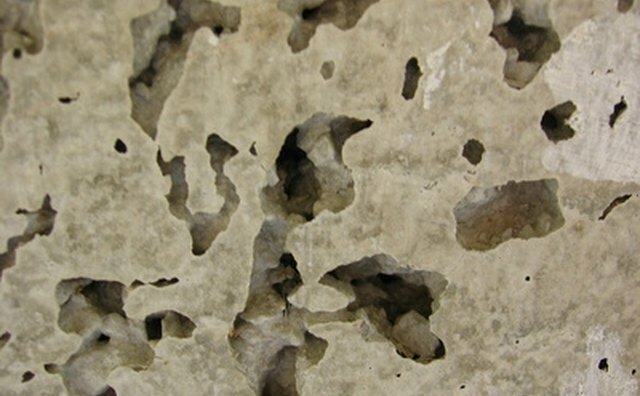 Remove the concrete with a clean sponge or towel once it has dissolved to a muddy consistency. Rinse the area completely with clean water. Wax the area with paste wax to restore the paint finish.